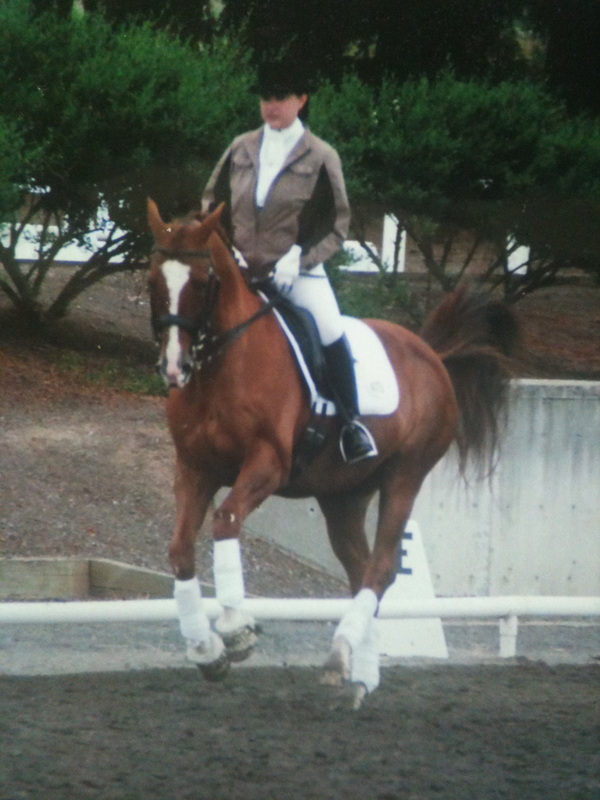 I help the buyer evaluate the horse not only for soundness but suitability for dressage. I try to help the buyer evaluate whether or not this horse is an appropriate partner for them. Often, the older horse or the " School Master ", will have soundness issues that are very manageable and will allow the horse to work well for years if well maintained. "I have known Tina Steward for over a decade. As a veterinarian looking at close to 20 years in the profession and as a rider going on 40+ years, I feel like I have a "good bead" on the people I've met in the horse world. Tina has been an important inspiration for me, as both a teacher and mentor. It is a pleasure and an honor to recommend both Tina's chiropractic bodywork and instruction to all that have the desire to learn this difficult art of horsemanship, she has proven to be an irreplaceable piece of the puzzle!"